When you need to make a car purchase, you want to set yourself up for success. Part of that plan typically involves a down payment, especially if you have damaged credit. 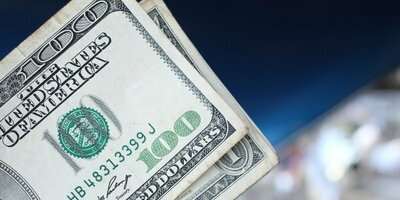 So, what amount of money will qualify you with a lender? Financial experts recommend having a down payment of 10 to 20% of the vehicle price. For example, if you were looking at a car valued at $15,000, it is in your best interest to be able to provide $1,500 to $3,000 for a down payment. But if you are dealing with a bruised credit rating, you may still run into issues getting approved, even with the "recommended" down payment amount. Before you let this information discourage you, know that not all lenders will require this amount. Subprime lenders, those that specialize in helping car buyers with damaged credit, may be able to help you. Many are willing to work with you for only 10% down, others require even less under the right circumstances. But what if you have limited cash on hand? If your current vehicle is paid off or you have equity in it, a lender can apply that amount to your down payment. Of course, what your car is worth will depend on its condition and market demand, so be realistic when assessing its worth. A car with a decent trade-in value could be your key to getting the approval you need. Also, keep in mind that even if your car is in excellent condition, it may not be enough to cover all of your down payment. Be prepared to provide some cash up front. In some cases, having as little as $500 down may help you get approved. If you are able to wait to make a vehicle purchase, do know that having a larger down payment can only benefit you. It will show the lender that you are serious about paying off the loan, thereby increasing your chances of approval even with damaged credit. 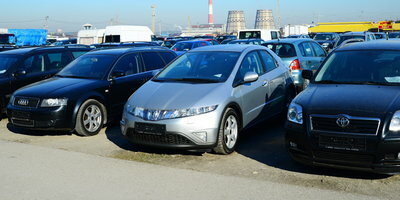 It can also reduce, or even negate, the chances of having to deal with negative equity due to vehicle depreciation. 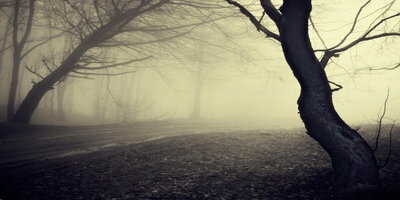 Depreciation is a loss of value an item suffers from once it is purchased. New cars lose up to 20% of their value in the first year of ownership, with almost half of that occurring the moment the car is driven off the lot. 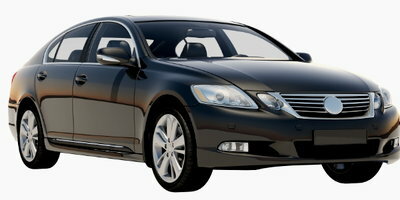 Typically, the vehicle value will continue to drop as time passes, usually 10% or so each year. While you can't stop this reduction in value, you can mitigate it by purchasing a used car or Certified Pre-Owned (CPO) vehicle instead. 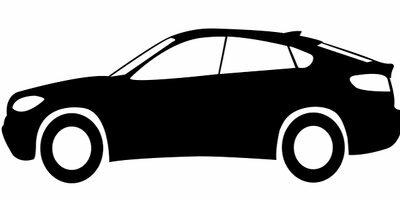 If you are in need of a new (or newer) vehicle, but are finding it difficult to drum up an appropriate down payment - or are having issues getting approved for an auto loan because of bad credit - Drivers Lane can help you. We can connect you with a dealership that has the qualified finance experts that will do everything possible to get you approved. Complete the simple and fast online application today. You have nothing to lose, but everything to gain. Start today! 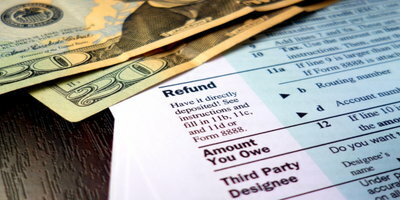 View Article What Are You Doing with Your Tax Refund? 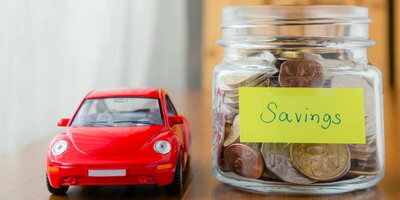 View Article How Much Should My Car Down Payment Be? View Article What are Extended Car Loans?